You see them confidently strolling through the terminal with a stern look on their face and a dashing uniform to match. The professional halo of the pilots rubs on you and if you’re afraid of flying, at least these people sure as heck seem in control. But behind this shroud of coolness lie insecurities, anxiety, and depression. As many as 13% of airline pilots flying in the U.S. may be suffering from depression and 1 in 25 contemplated suicide in the past two weeks. What’s striking is that the participants reported they were reluctant to seek help for their problems because this might damage their careers. This is the first study of its kind to use such a large sample base — 3,485 working commercial pilots who completed an anonymous health survey. The questionnaire was pretty general but embedded inside were standard questions that screened for clinical depression. Of these 3,278 survey pilots, 426 had scores above the threshold required for a depression diagnosis. About half of the participants answered questions about their mental health in more detail, 75 of whom reported they thought about harming themselves or be better off dead in the previous two weeks. Now, the findings reported by Harvard University might not be too surprising. As many as one in five Americans suffer from depression at one point in their lives and the results suggest pilots fit in the national tally. Everyone’s depressed! “Underreporting of mental-health symptoms and diagnoses is probable among airline pilots due to the public stigma of mental illness and fear among pilots of being grounded,” the study says. However, it’s one thing for an accountant to have ‘bad thoughts’ and another for a person to feel the same when he’s in charge of tons of metal flying through the air with over 300 people onboard. Of course, a suicidal pilot would rather finish the job in his hot tub than end his misery in a flying inferno, but that’s not to say it can’t happen. 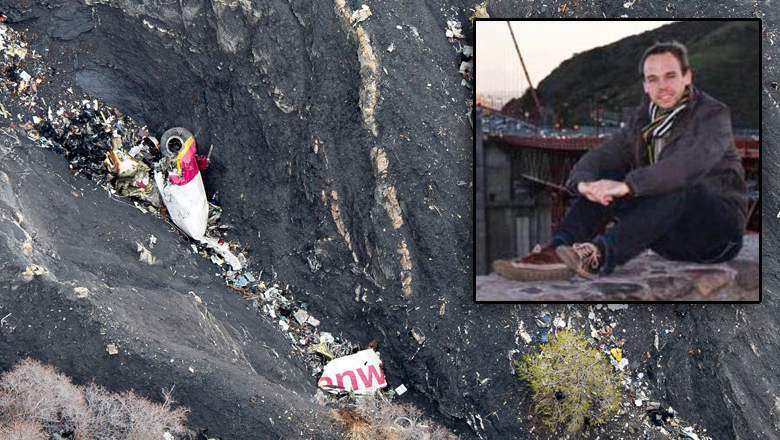 Andreas Lubitz made a murder-suicide after deliberately crashing the airliner he was piloting into a mountain side. In 2013, 27-year-old Andreas Lubitz deliberately crashed a Germanwings airliner into a mountainside. Lubitz was alone in the cockpit having sealed the captain off. 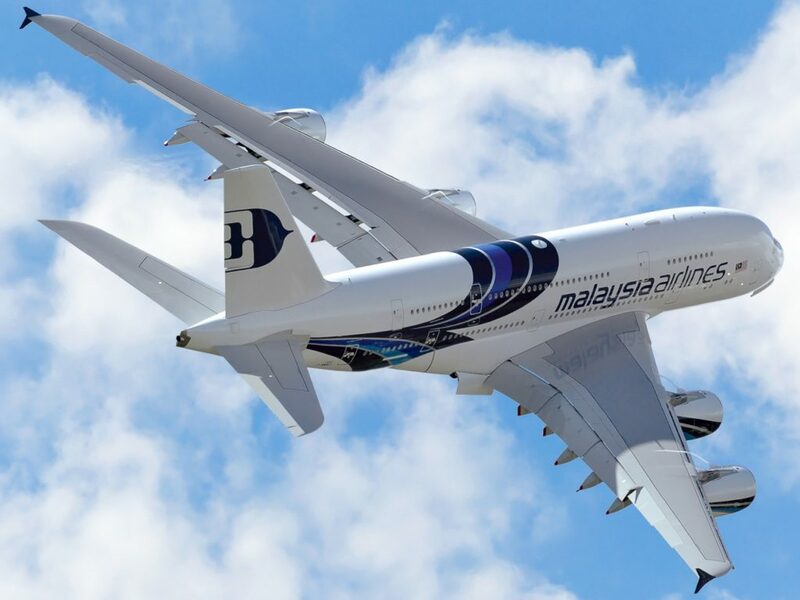 The young suicidal pilot reportedly breathed evenly even under the background noise of frantic pounding on his door and the screams of hundreds of nervous passengers. Granted, cases such as Lubitz are far more complicated. It’s likely Lubitz suffered not just from depression, but some serious personality and mood disorder problems. Everyone can agree, however, that flying for long hours many times a week is very stressful, and if not more is done about it the safety of passengers is put at risk. The Federal Aviation Administration is responsible for supervising flight safety in the United States and since 2010, the agency issued guidelines saying pilots suffering from mild-to-moderate depression can continue flying if they take approved anti-depressants for 12 months and report better mood after. However, pilots are still anxious about reporting their mental health problems out of fear of becoming grounded. Right now, the FAA does not conduct routine psychological evaluations and this ought to change. That being said, the authors of the report caution passengers that their trust and confidence in safe flying shouldn’t take a hit because of the study’s findings.